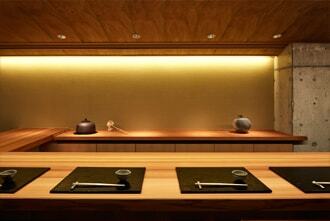 “Gallery Fushikino” is a gallery to deal with sake vessels by the contemporary potters. We introduce only the special works that has been selected carefully in the kilns of each potter. Please come and see them. 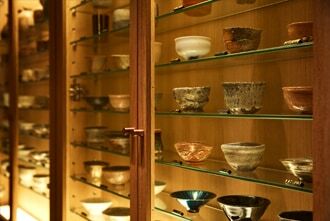 In addition, at the kaiseki restautant “Fushikino” in Kagurazaka , you can enjoy sake paired with the Japanese course dishes and the vessels by the contemporary potters. Copyright © 2017 Fushikino Ltd. All Rights Reserved.